The first Arra and Maylen table grape varieties grown in India have gone on sale across Europe, say UK suppliers Jupiter Group. 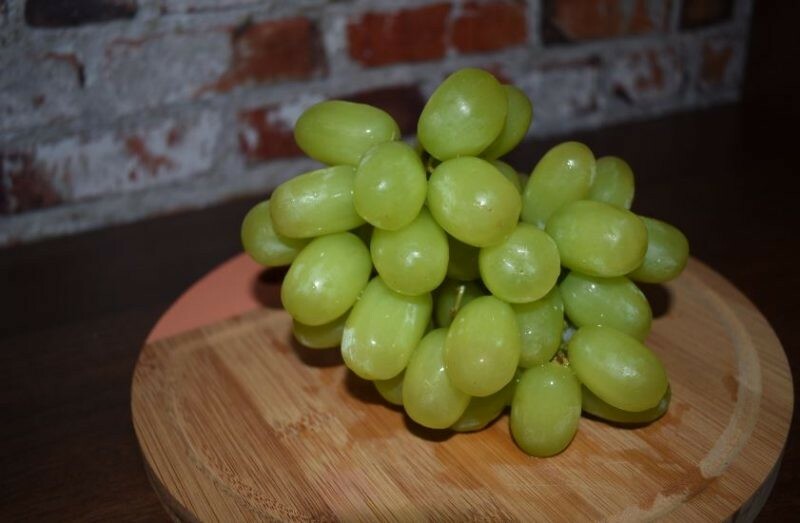 The Shropshire-based company, recently listed by The Times as one the UK's fastest growing mid-sized private businesses, announced last month it had exclusive rights to grow and market Arra table grapes in India, producing the variety between February and June. The group says it can now supply the white seedless variety, which are being commercialised by Grapa, for ten months of the year. Jupiter’s Maylen grapes, developed by Chile’s Iniagrape-one will also be harvested in India from April to July. Tweddle says that the variety is well placed to break through on the premium market. “Maylen is a really unique berry with a fantastic incomparable taste. It is most definitely positioned for the premium market and I believe this variety can easily rival other high-end black seedless table grape varieties like Sable, Midnight Beauty or Victoria.